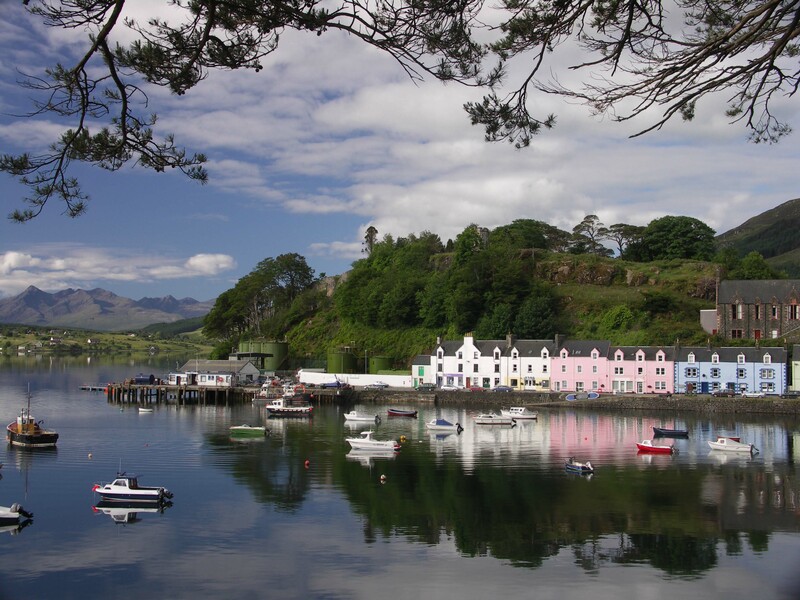 On entering Portree follow the signs for the town centre and you will see the harbour. The house is painted green and is two doors from the fish and chip shop. The name plate is displayed in the doorway. The postcode for your GPS is IV51 9DD.